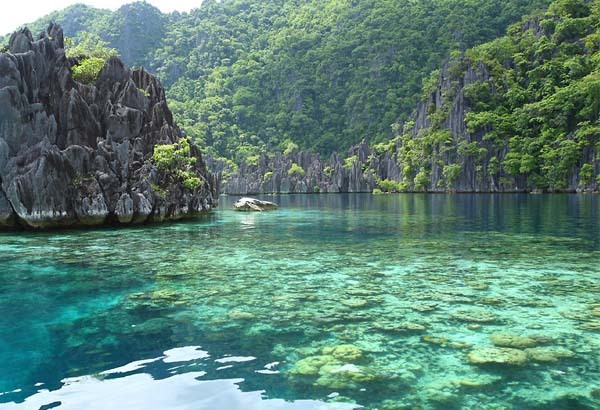 Philippines is rich of beautiful nature and sceneries. This is also the reason why people from abroad love to visit this charming country. There are so many beautiful places you can visit and explore when you get in the Philippines. This country boasts lots of tourist spots where you can enjoy the natural and serene environment. 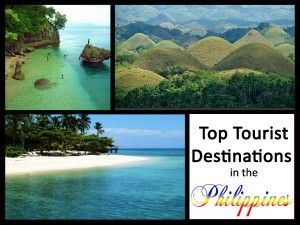 Amongst the most popular tourists attractions are Boracay, Chocolate Hills in Bohol, Banaue Rice Terraces, and many more. The Philippines is one of the most blessed countries when it comes to nature, where tourists can fully enjoy their stay at a very budget-friendly amount. With the country’s wonderful beaches that you can compare to the international islands, this country will surely be the symbol of natural tourist spots. Aside from these beautiful spots, other Philippines tourism attractions are the festivities and events like Sinulog Festival, Kadayawan Festival and many more. Here are the top tourist destinations in the Philippines that you may want to visit on your next trip to this beautiful country. The Queen City of the South, known for its historical places and spots. You can do a lot of things while staying in this gorgeous city. Get some stretching and do biking trails in the mountain. Bikers are being offered mountain biking tours and outdoor tours. 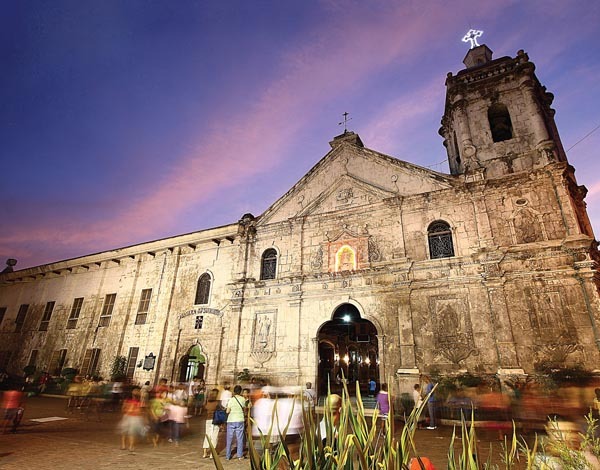 If you want to visit a church, Santo Niño Basilica is the most famous church in the city; it is the oldest being built back to the early Spanish colonial era. The city also has its stunning beaches where you can bring out the adventurous side of you, diving spot which has numerous marine life. You’ll never have to worry if it’s your first time to dive, high-trained diving instructors will accompany you. 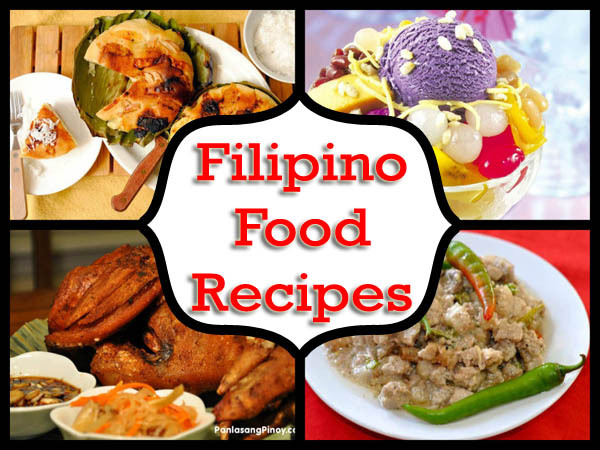 If you like to loosen up a little bit and try your luck, Casino Filipino is the place for you. You can also spend time with nature and pay a visit to Mountain View Nature Park. If you want to play golf, Cebu has Cebu Country Club— the first golf course in the Philippines. Camarines Sur is famous for wakeboarding, knee boarding, wake skiing, and water skiing. You can do these sports in the six point cable system and get the extreme ride of your life. If you’re not a veteran in these sports, you can get trained for it. They have their best trainers in town. 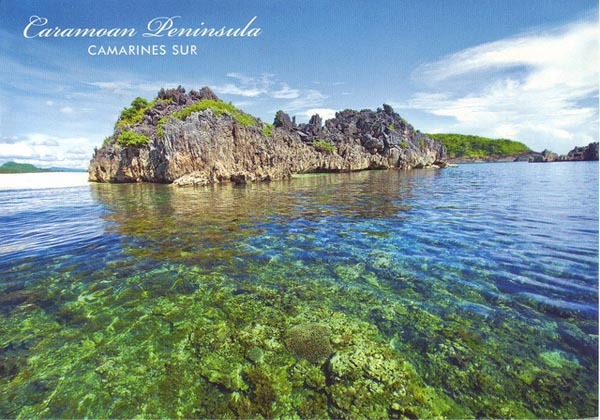 Beach lovers will enjoy Caramoan Peninsula, it has quite a lot of Islands and Islets. Going on these islands will give you the best time of your life, on your way to the Islands, you can already have the best time because the water is so clear that you can even see underneath the seabed even on a gloomy day. When you get in Manila, you cannot help but go back in the city over and over again. Aside from buildings and beautiful structures, you can also enjoy the shopping malls in the city, even if you’re not the shop-till-you-drop-type of a person… you can’t resist the gorgeous malls in the city. 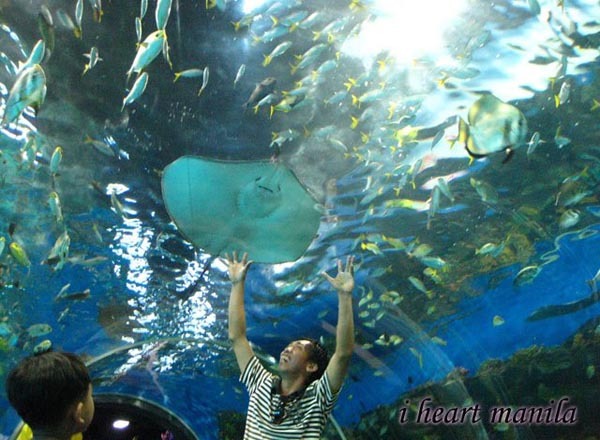 The sea lovers will adore the Manila Ocean Park, you’ll surely be a fan of the sea world oceanarium. 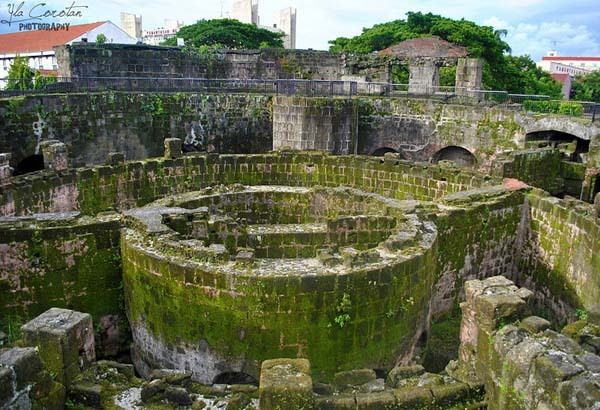 If you love historical places, you can drop on Intramuros, also known as the “walled city”. Metro Manila stays alive until the end of the night, if you want to do some night fun while you’re on vacation; get a nice bar hopping at the city’s enjoyable clubs. The Summer Capital of the Philippines. 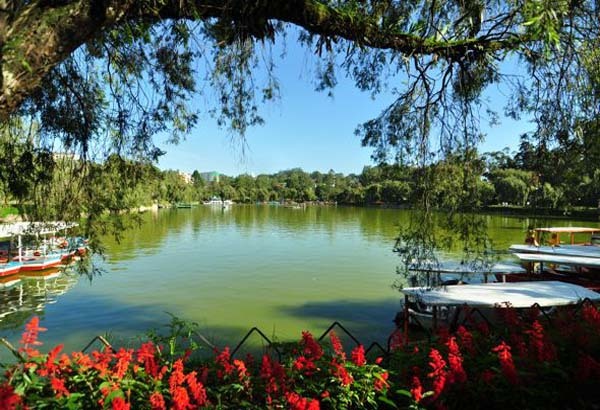 You will definitely fall in love with the solemness of the parks at Baguio City. Burnham Park will be your best place to stay for picnics, relaxation, boating, meeting place, playing soccer and even skating. Your eyes will get filled with beauty of the most elegant flowers in the city. You can also spend time looking at the Strawberry Farm. This place also offers plenty of beach activities. Visit Samal Island for outdoor activities. Their beautiful resorts that will help you relax and unwind. The Philippine Eagle Center which conserves the endangered Philippine Eagles. Also, your stay will never be complete without tasting Davao’s famous Durian fruit! The famous white-sand Boracay Beach. 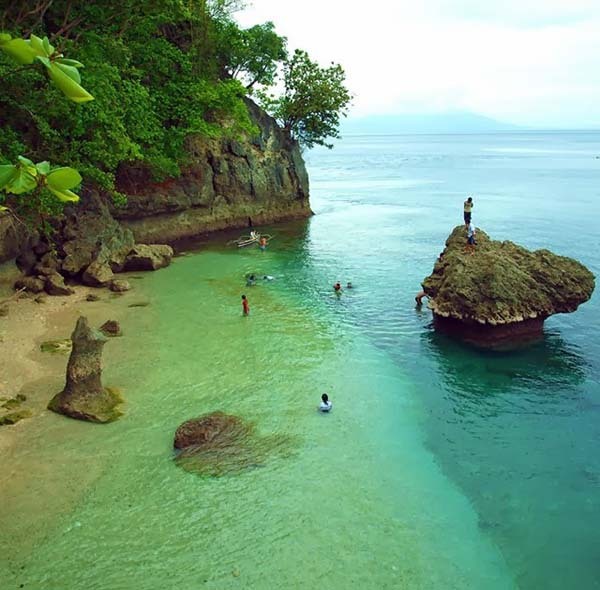 This is the most well-known beach in the Philippines. 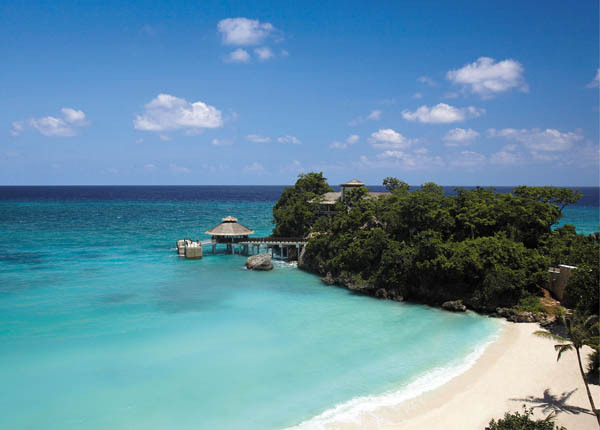 There are a lot of things you can do while you’re in Boracay. Zipline for the adventurous people; there’s also the Royal Park Hotel Golf Range to spend your afternoon. Boracay also offers horseback riding to help you explore the surrounding and recognize the captivating views and the unique sea rock formation and the white sand. There are also a lot of souvenir shops where you can buy different memorabilia from the island. The City of Golden Friendship will never get you bored during your stay. You can get the most fun white water rafting adventure in the place. The city has its beautiful and elegant malls for you to shop. Just like Manila, Cagayan de Oro at night gets filled with fun and entertainment moment. Plus friendly people will always get your heart in excitement in the duration of your stay. 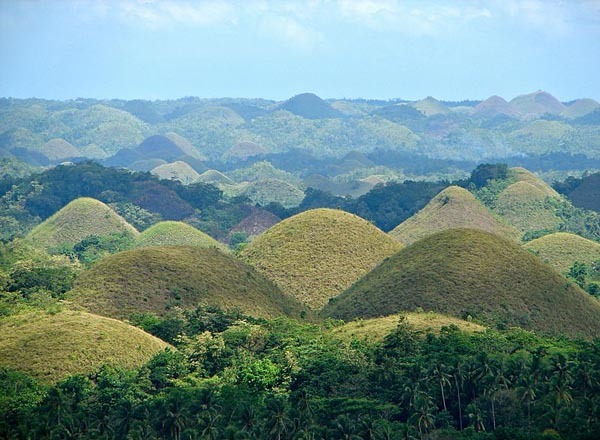 Bohol is known for the adoring Chocolate Hills. You can also pay a visit to the Tarsier Conservation Area. You’ll meet the cutest tarsiers there and you’ll just definitely fall in love with them. There are also beautiful falls for you to visit. Aside from being a charismatic Island, Honda Bay also offers a very affordable tour package. Honda Bay rarely rains and the waters are very calm. At your tour, you’ll be able to see different Islands like; Pandan Island, Starfish Island (An island with plenty of starfish, obviously), and the Pambato Island. You can spend your time snorkeling around the big ocean. Siargao is now one of the most visited places in the Philippines. The tourism in Siargao has widen and really got the tourists attention for its wonderful beaches. The place has its own diving centers for the diving fanatics. Siargao also got wonderful falls to be your photographs’ subject. The place is blessed with nice and gigantic waves for the surfers, where you can practice or learn how to surf. 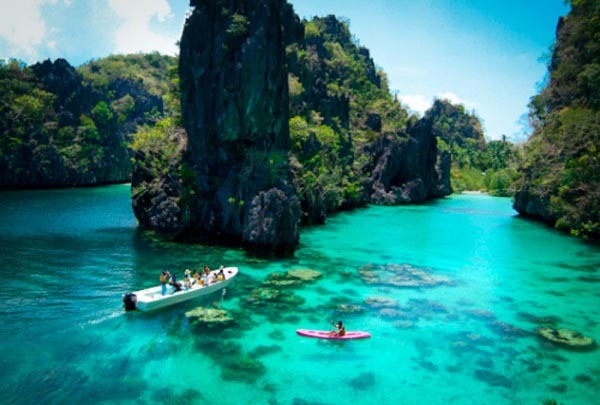 El Nido got one of the best lagoons in the country. They have their own small lagoon which is great for kayaking and the big lagoon which is quite deep, perfect for the best swimmers. Tourists can also pay a visit to the wonderful beaches of the place, as well as its caves. 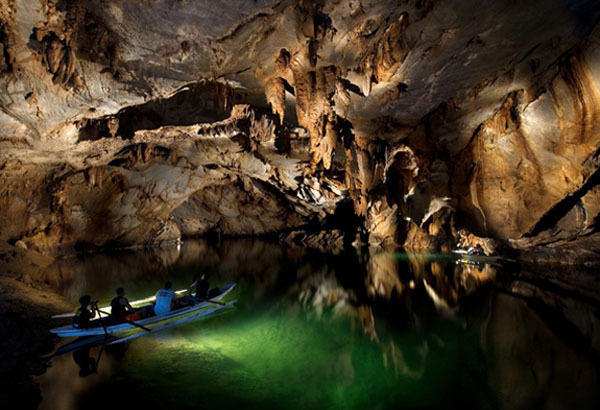 If you want to get rid of the deafening place in your town, you can visit Underground River in Puerto Princesa, Palawan. Perfectly quiet and they also have wonderful underground scenery. The ambiance will always make you feel home, filled with tranquility and peacefulness. One of the most beautiful islands in the country. They have Mt. Tapyas which has 700 steps you have to take to reach the top; this place is perfect for sunset sightseeing. Hot Springs to unwind and relax after a lengthy day of fun and adventure, you can also relax here during cold weather. Barracuda Lake which is great for snorkeling, this lake is well-known for having thermodyne, it means that the water warms up as you go down into the lake. Kayangan Lake considered being the cleanest lake in the country will make you fall in love with its magnificent water. Near the lake is a cave with a great view to enjoy. 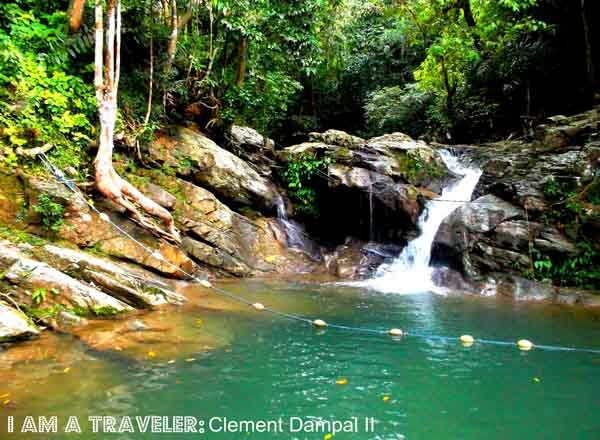 This location is flaunted as the most photographed spot in Palawan. Known as ‘The Switzerland of the Orient’. 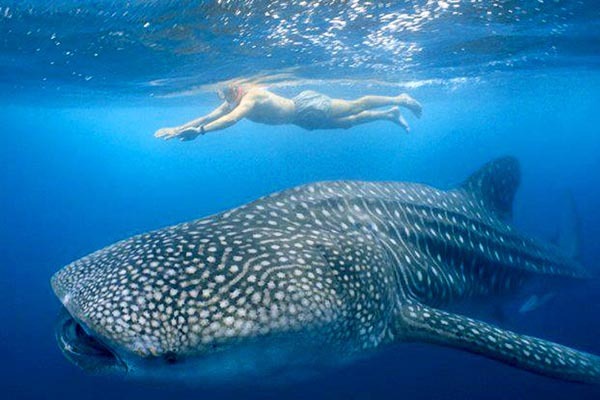 You can swim with the friendly whale sharks in the ocean, cruise to watch the sunset and watching firefly will undoubtedly make your vacation worthy. 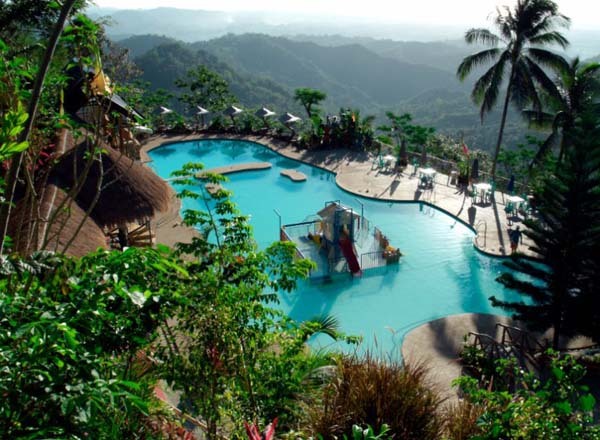 Dip in hot and cold springs for relaxation and enjoy the local delicacies and seafood dishes. Helping nature by joining the Eco-Tourism Adventure, you’ll surely have a good time and at the same time, you’ll be able to help mother nature. Spend your vacation wisely with their crystal-clear beaches. Visit the floating villages in Day-Asan, the rock and mineral museum, the wonderful caves and Manjagao Mangrove Forest. Enjoy and spend the day with the astonishing lakes and rivers. 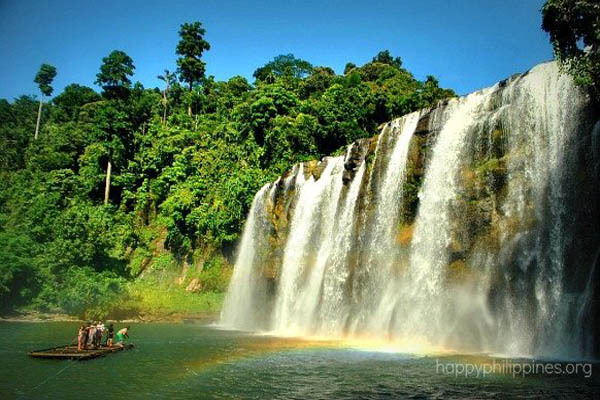 Wonderful falls like Tinuy-Ann falls are also breathtaking. The city also offers mouth-watering foods.